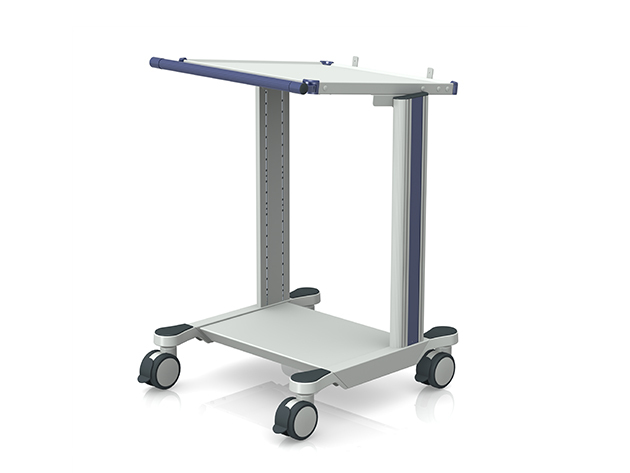 This stable trolley is designed specifically for the PowerMAG TMS system. Four large twin-swivel wheels provide a high level of mobility and smooth-running ride characteristics. It is also equipped with an integrated coil holder.